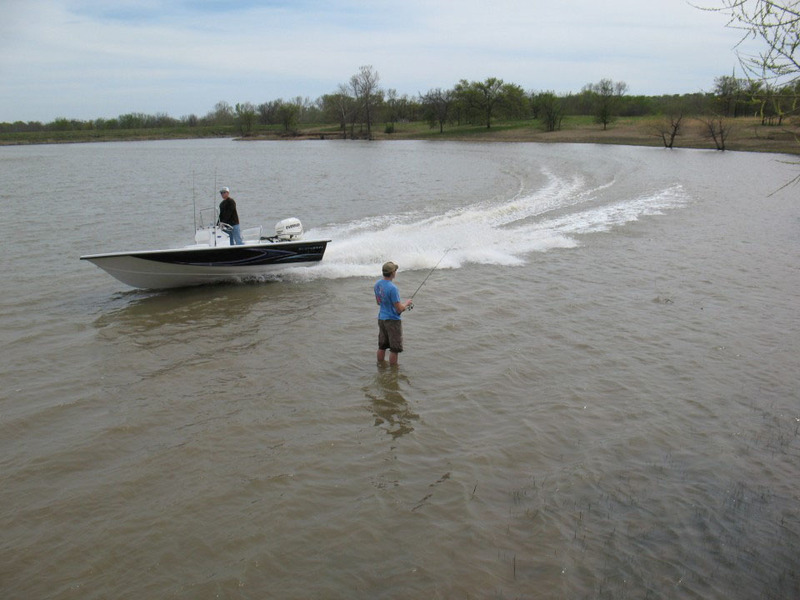 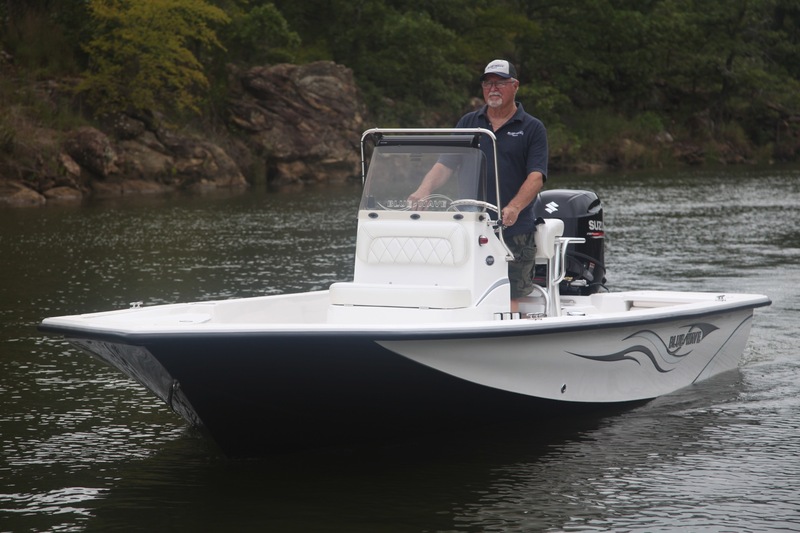 When fishability and comfort are important prepare to be impresse with the unique built in comfort features and the unbeatable shallow water performance of the 1900 STL. 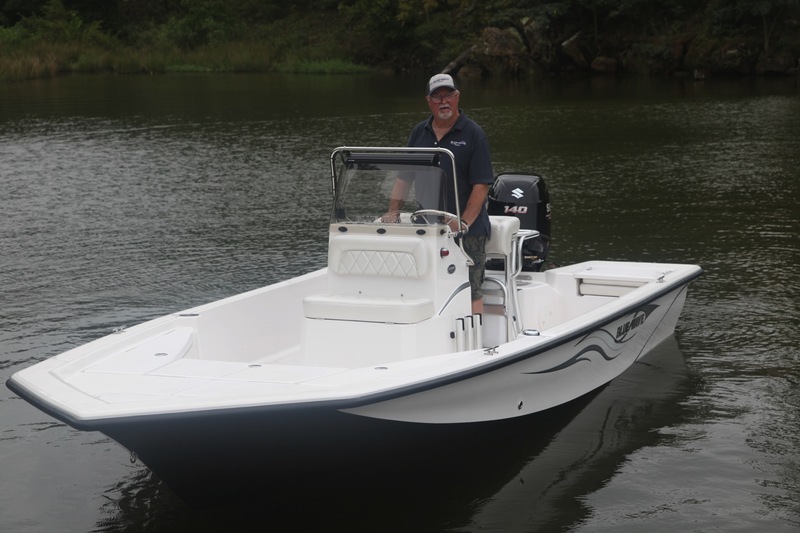 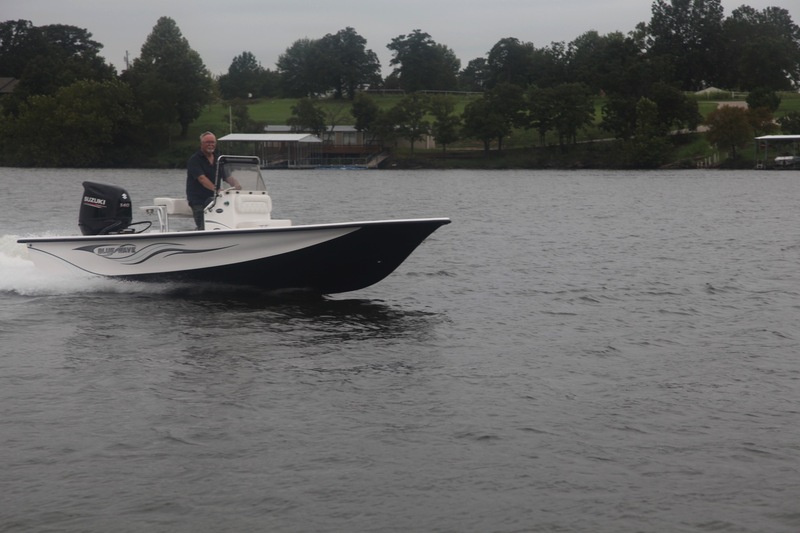 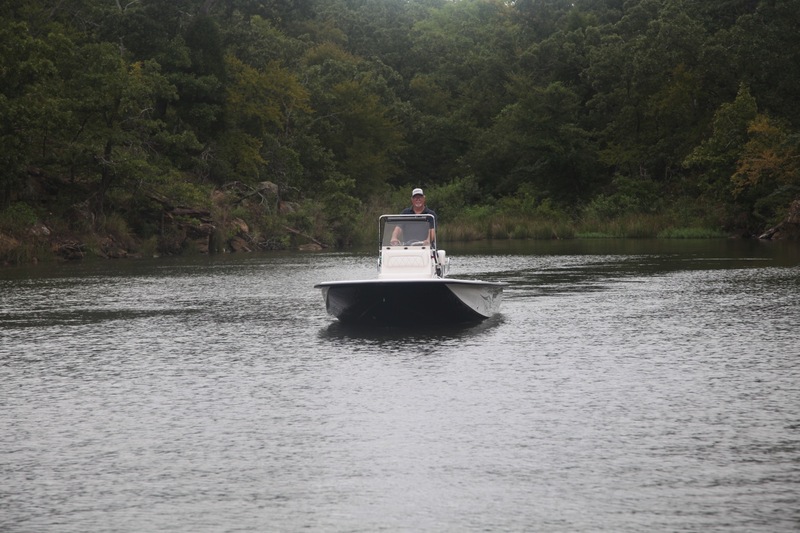 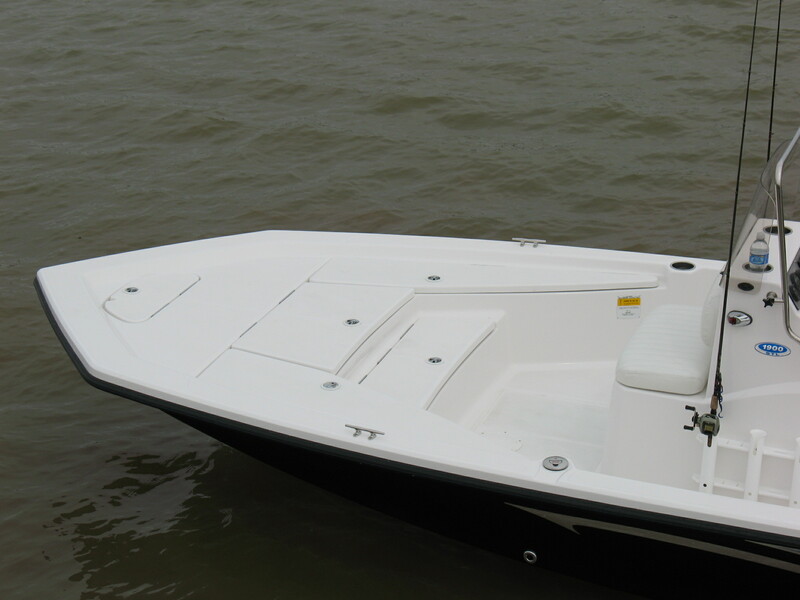 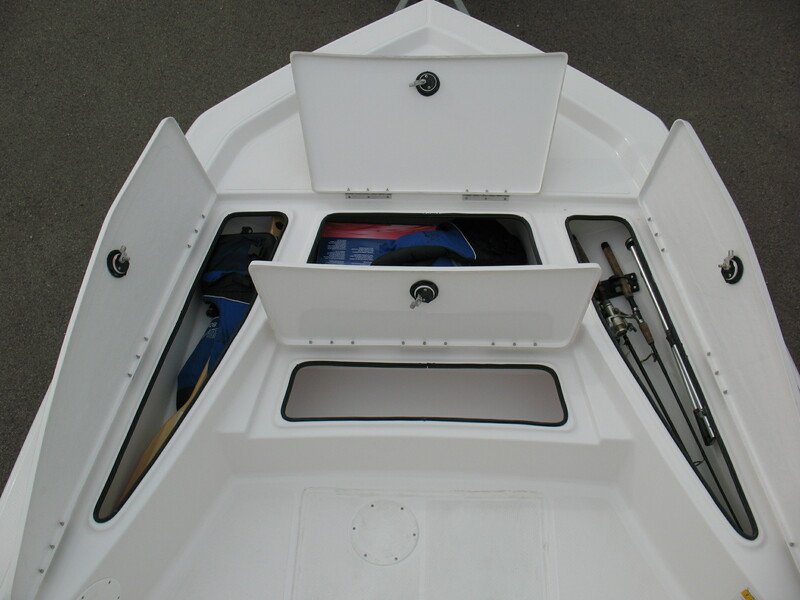 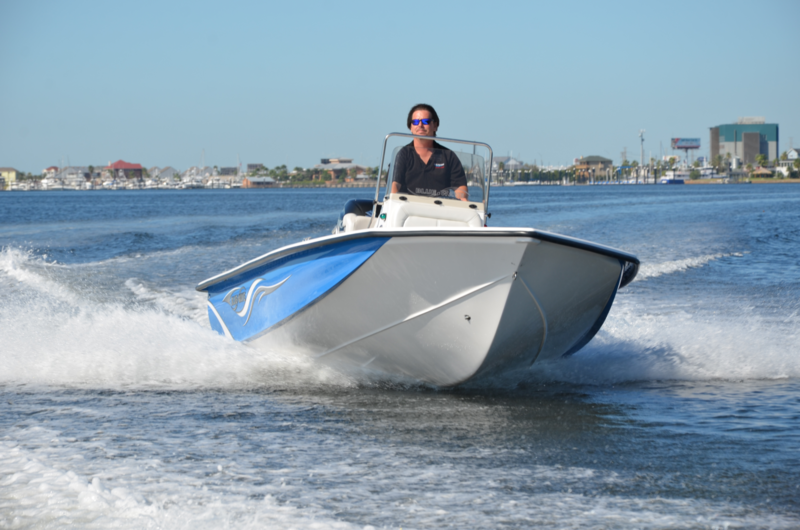 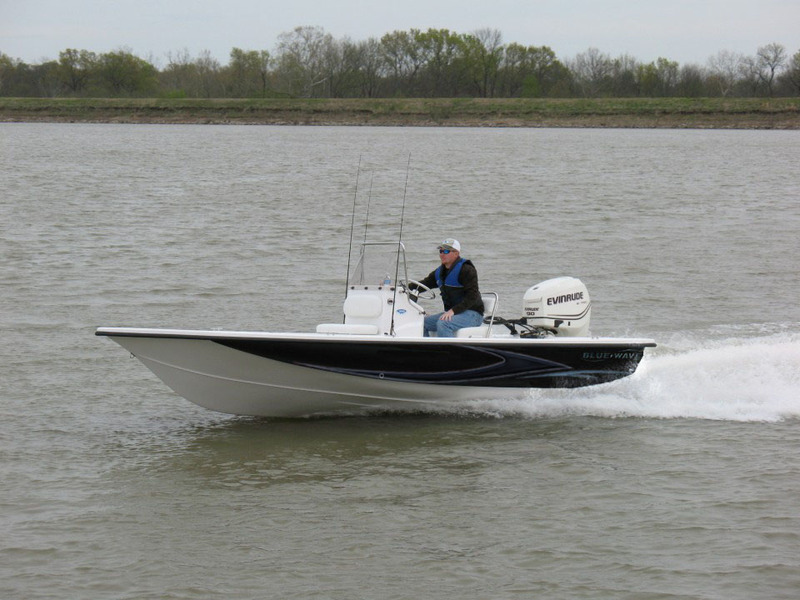 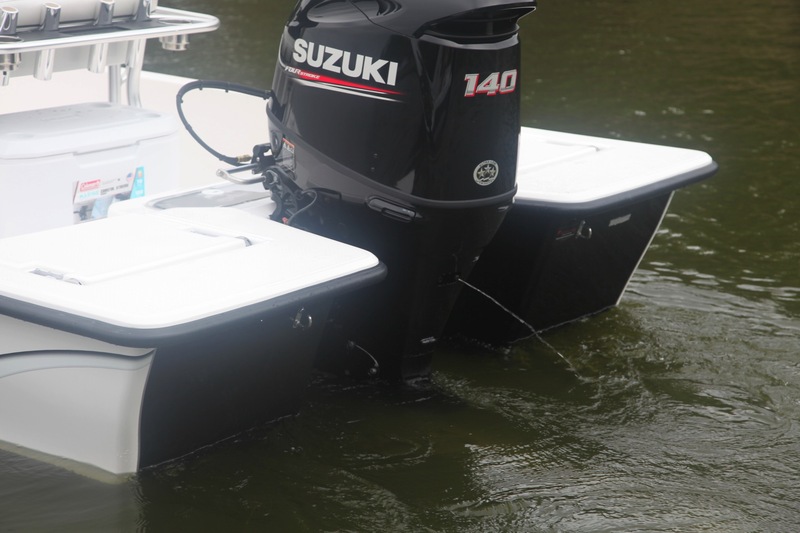 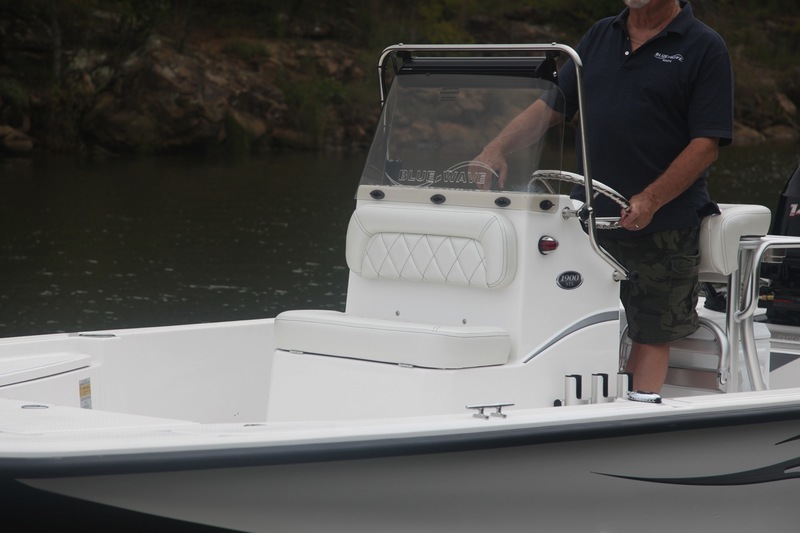 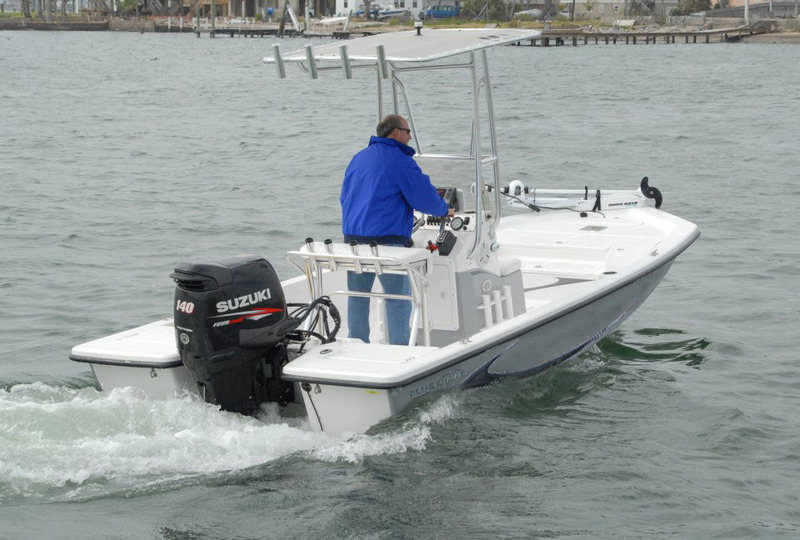 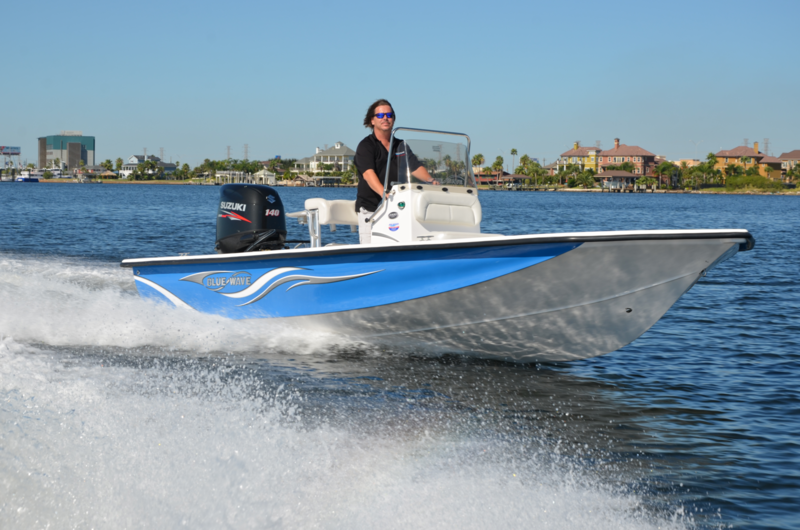 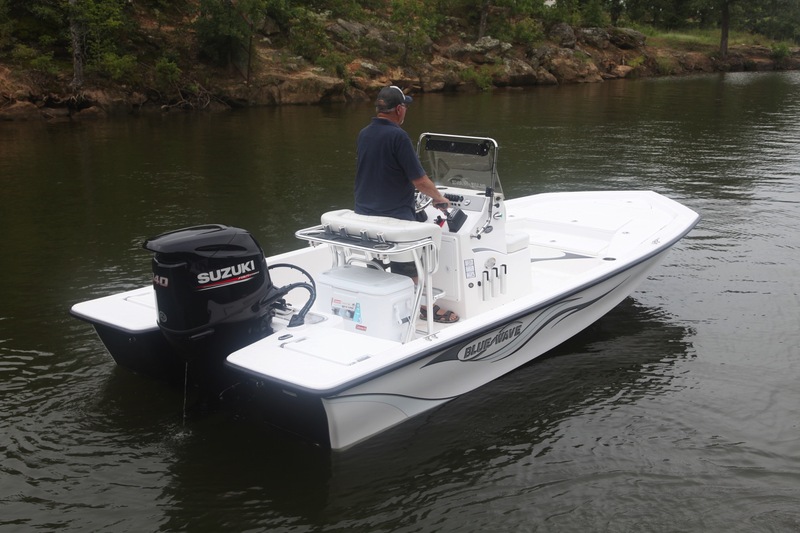 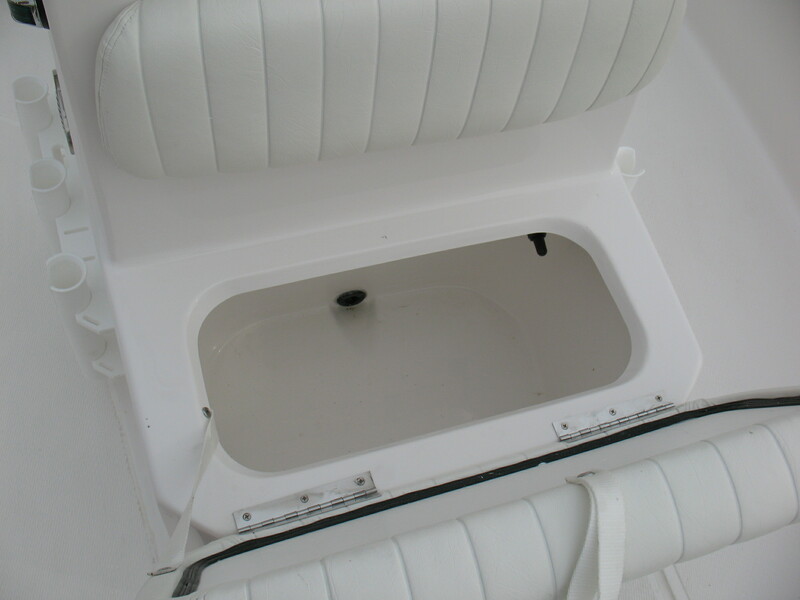 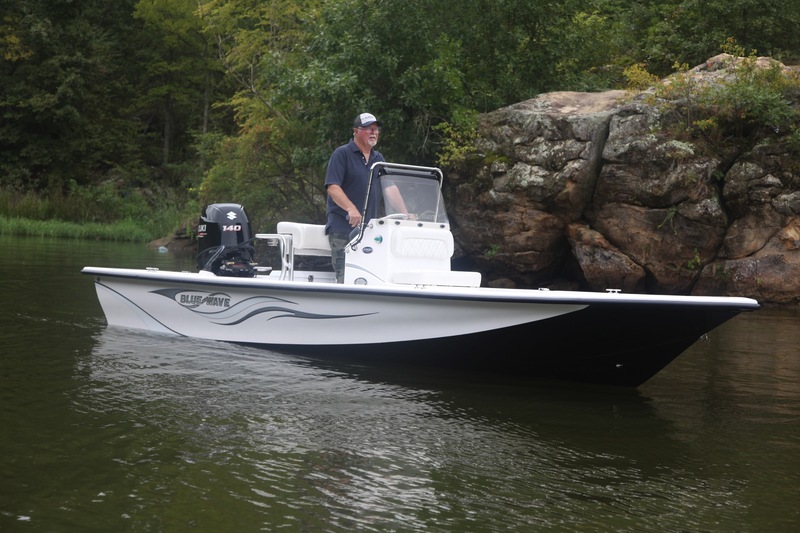 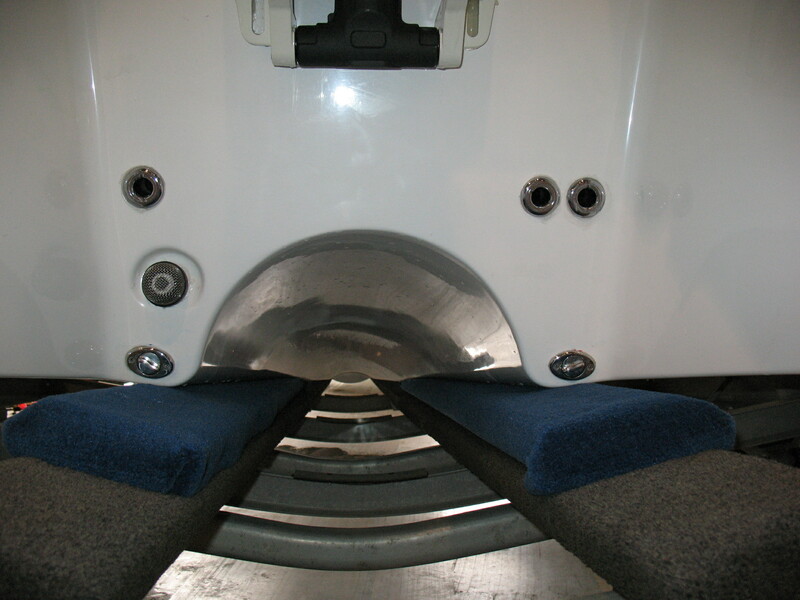 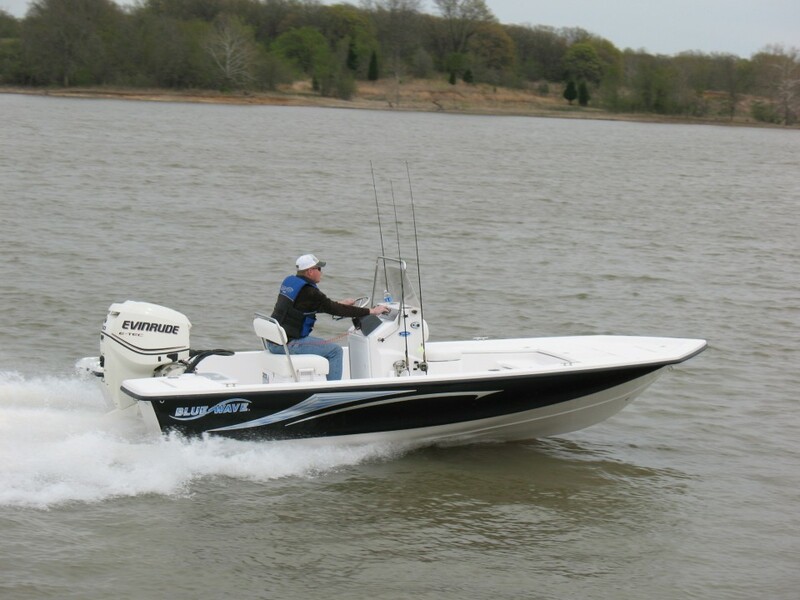 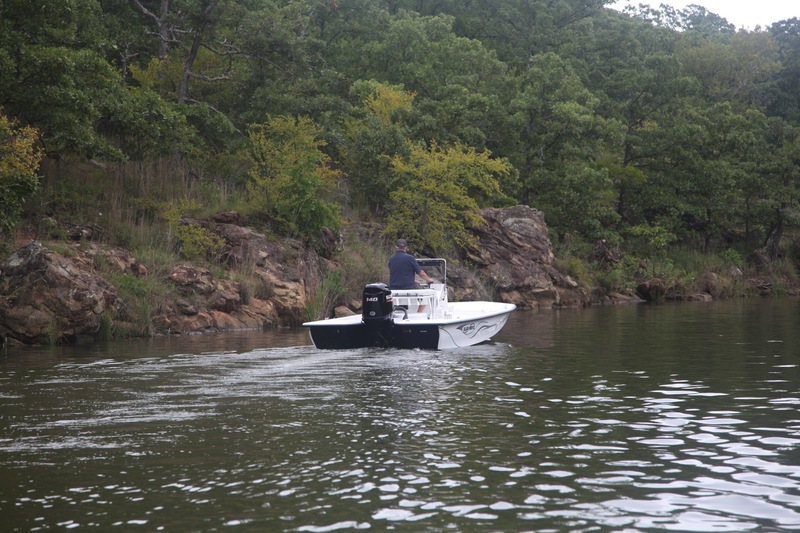 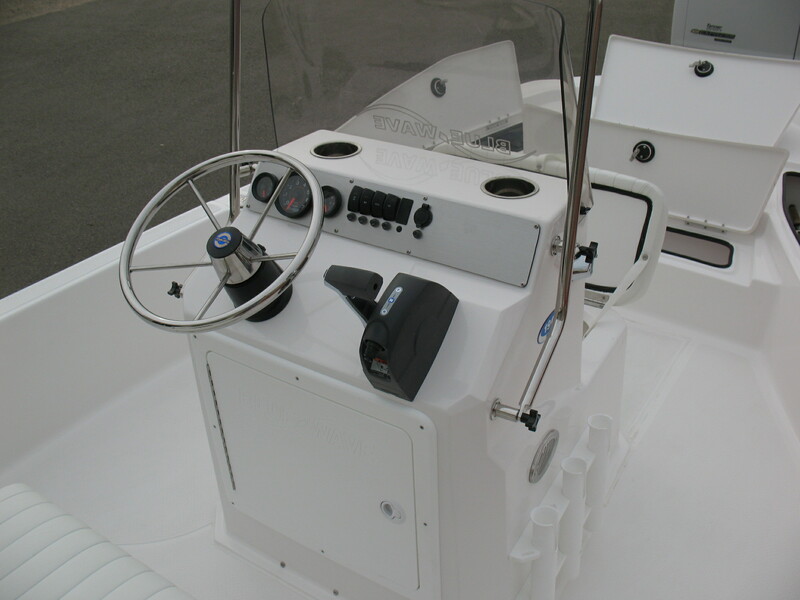 This precision engineered boat has a large rounded tunnel, slot transom and modified hull that are exclusive to the Blue Wave design. 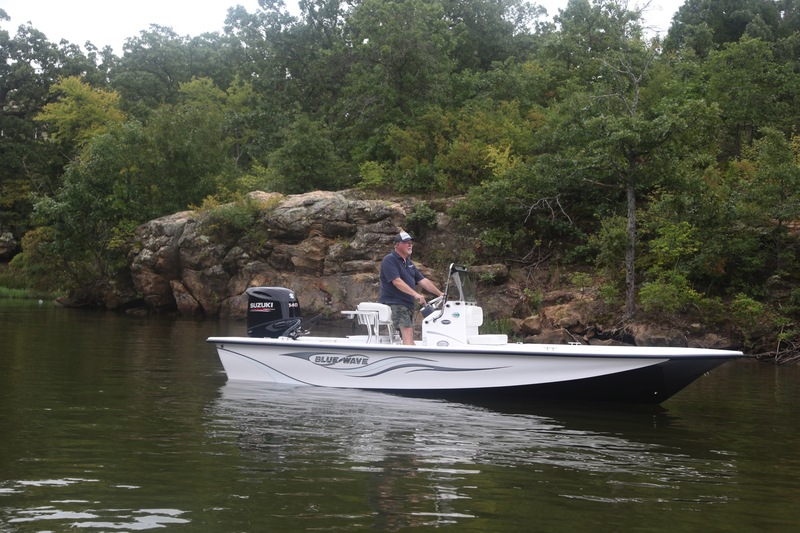 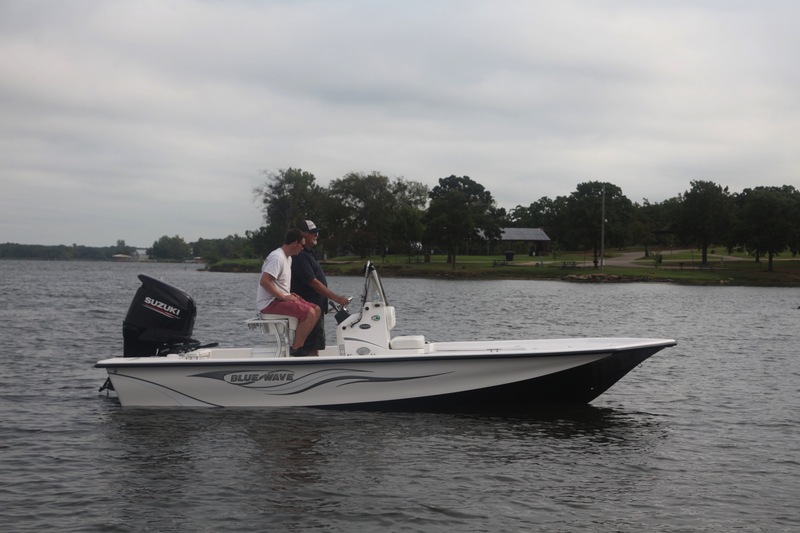 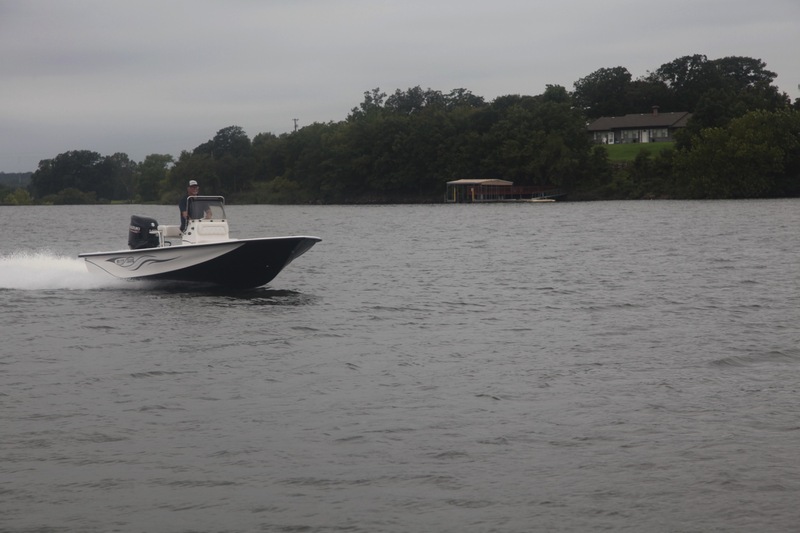 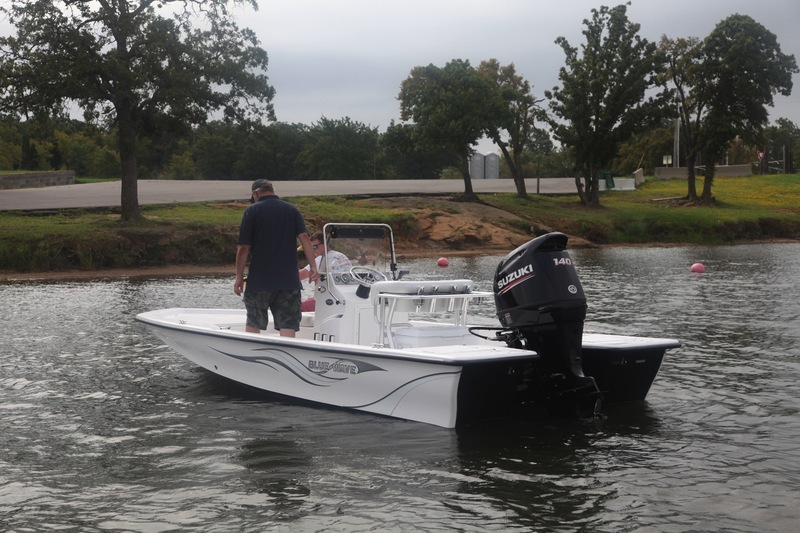 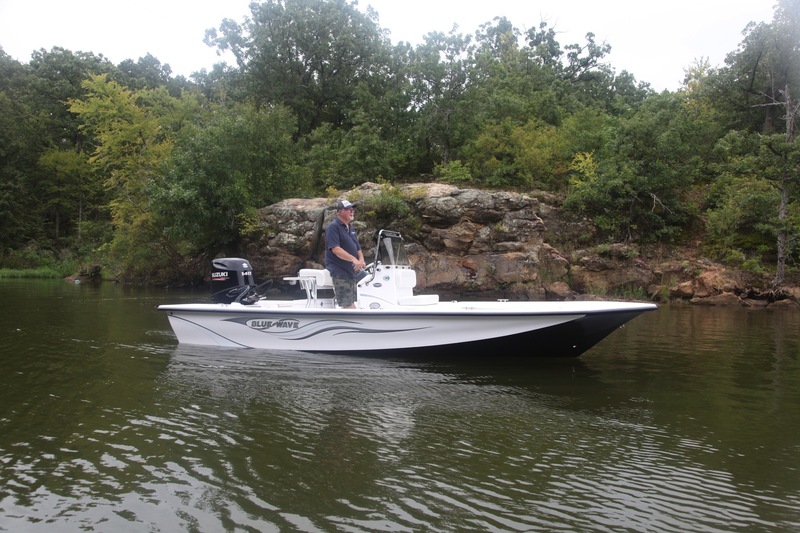 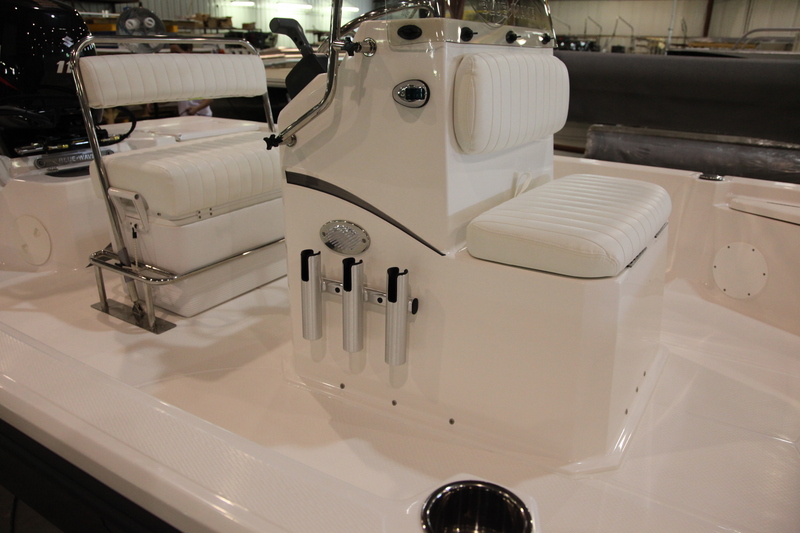 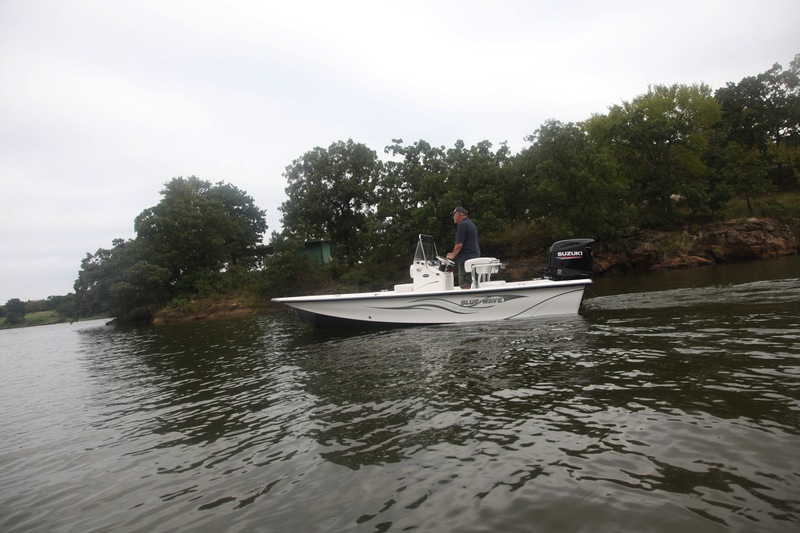 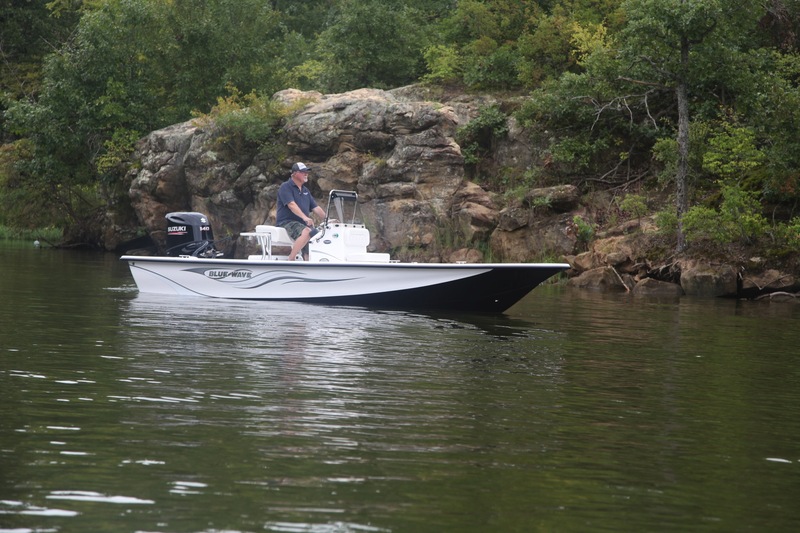 The overall layout of this shallow water fishing machine packs storage, deck space, fish boxes, and livewells while still having tons of walk around spaceThe performance, comfort and style of the 1900 STL will make a day on the flats even more enjoyable for the whole family.